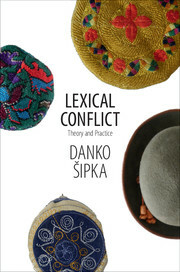 Focusing on Slavic languages, Danko Šipka provides a systematic approach to lexical indicators of cultural identity. 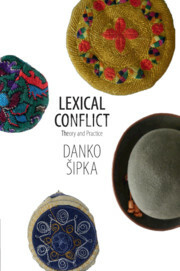 In contrast to existing research, which focuses heavily on syntactic and phonological approaches, Šipka's approach is novel, more systematic and encompassing, and postulates three lexical layers of cultural identity: deep, exchange, and surface. The deep layer pertains to culture-specific words, divisions, and features that are generally not subject to change and intervention. 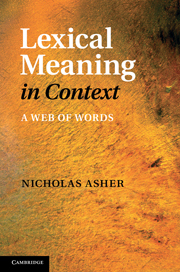 The exchange layer includes lexical markers of cultural influences resulting from lexical borrowing, which situates the speakers into various cultural circles. This layer is subject to gradual changes and some limited level of intervention from linguistic elites is possible. 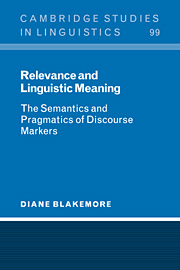 Finally, the surface layer encompasses the processes and consequences of lexical planning. 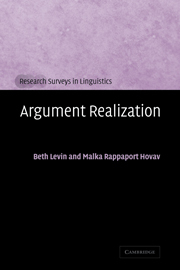 It is subject to abrupt changes and it is shaped in constant negotiation between linguistic elites and general body of speakers. 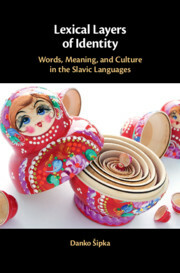 Danko Šipka is a Professor of Slavic Languages and Applied Linguistics at Arizona State University. 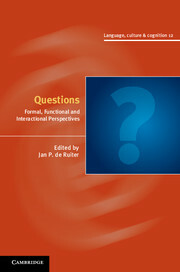 His research interests include lexicography, lexicology, morphology, and computational linguistics. 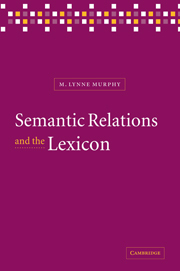 His publications encompass over 150 papers and reviews as well as thirty books including Lexical Conflict (Cambridge, 2015).